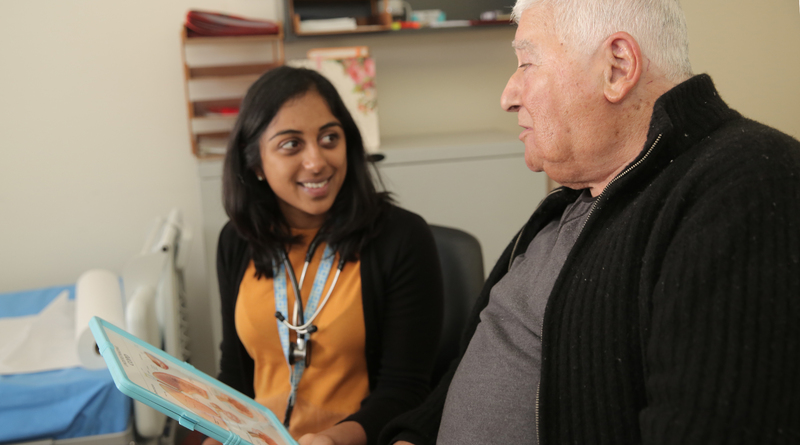 Western Sydney Local Health District (WSLHD) Health Literacy Hub and the University of Sydney Health Literacy Lab are proud to announce two upcoming events for healthcare professionals on December 3, 2018 and December 4, 2018 – don’t miss out! The first event is ‘Improving health literacy in health systems, partnering consumers and clinicians’, which will feature the official launch of the WSLHD Health Literacy Hub and the Agency for Clinical Innovation’s Consumer Enablement Framework. The Hub is the first of its kind in Australia and will coordinate efforts to improve health literacy across the LHD. The Consumer Enablement Framework seeks to promote successful health communication and consumer engagement in health systems. This special event combines academic expertise in health literacy with practical, local experience in successful health communication and consumer engagement. The second event is the ‘New Frontiers in Health Literacy Research Symposium’ and Launch of the Sydney Health Literacy Lab, aimed to explore current innovations and future directions for health literacy research. Bringing together some of the world’s leading experts in health literacy, this Symposium promises to provide a stimulating exploration of current innovations and future directions for health literacy research. We look forward to welcoming you to one or both of these events. Parking: A number of parking options available on the Camperdown Campus. Do you have a loud shirt? We want to see it!